Although we’re all born with white teeth, the color of our teeth changes as we age. Our teeth are composed of three layers: enamel, dentin, and the pulp. The enamel is the hardest layer that protects the underlying dentin and pulp. As we age, the enamel begins to wear down and it’s color becomes more transparent. This causes the yellowish color of dentin to become more visible. Furthermore, the enamel itself can stain from dark beverages, foods, tobacco, and normal wear and tear. To remedy this natural change in color, Fedorciw, Massoumi & Kolbig offer an in-office teeth whitening treatment. 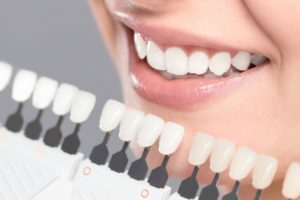 Teeth whitening is one of the most popular cosmetic dental treatments among the American population and several people have had amazing results. Our in-office treatment provides a safe, effective, and fast teeth whitening solution. During a single office visit, Fedorciw, Massoumi & Kolbig can whiten your teeth by 5-10 shades! Everyone is born with a different inborn tooth color. Although teeth all appear to be white when we are young, they all have an underlying color. Inborn tooth colors can range from yellow-brownish to greenish-grey. As we continue to age, our inborn tooth colors become more noticeable. Generally, people with yellow-brownish colored teeth respond well to teeth whitening treatments. 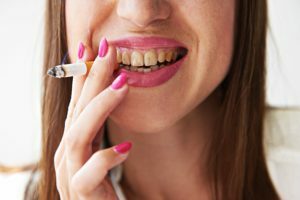 How do stains develop on my teeth? Stains can develop on your teeth for a number of reasons. There are two different kinds of stains: extrinsic and intrinsic. Extrinsic stains are the surface stains that form on enamel. These stains usually develop from external factors such as foods, beverages, tobacco, and dental habits. Intrinsic stains, on the other hand, form on the dentin layer from things like trauma, aging, exposure to minerals (tetracycline), and excessive fluoride. Tooth discoloration is generally a combination of both extrinsic and intrinsic stains. Can I have my teeth whitened by Fedorciw, Massoumi & Kolbig? 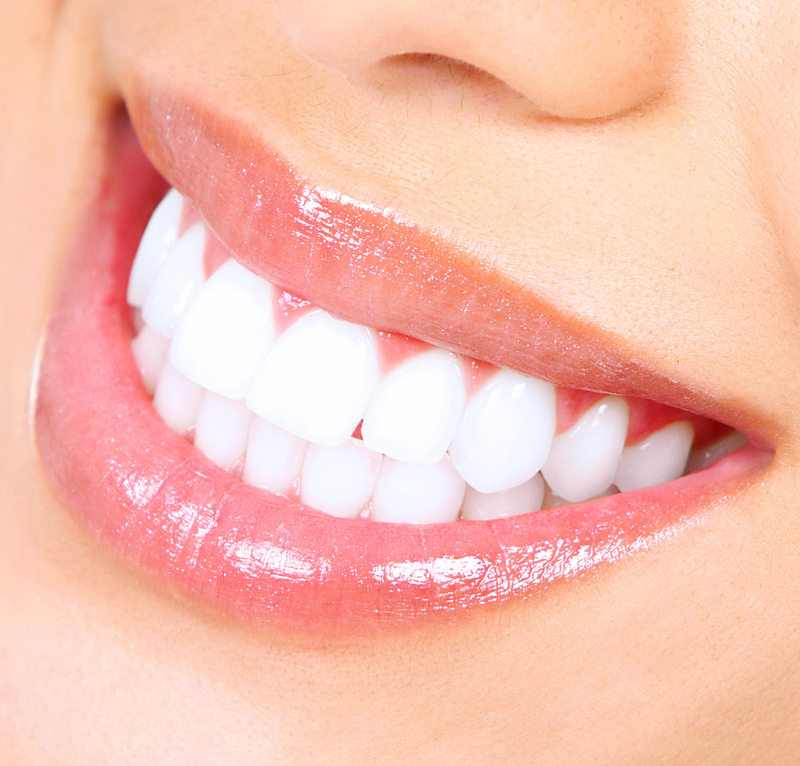 If you have health teeth and gums coupled with stained teeth, then you may be an ideal candidate for teeth whitening. However, if you have gum disease, exposed roots, cavities, excessively worn enamel, or are pregnant, you may not be the best candidate for teeth whitening. To find out if teeth whitening is the best dental care option for you, schedule a consultation with Fedorciw, Massoumi & Kolbig today! What can I expect during my teeth whitening treatment with Fedorciw, Massoumi & Kolbig? During your teeth whitening appointment, our dentists will begin by giving you a professional teeth cleaning. They will remove any plaque, tartar, or debris from your teeth and then apply a polish. Then your whitening goals will be discussed and a shade guide may be used to help you select a color. Many people assume that bright white is the best color for teeth, however this may not always be the best or most realistic option. Because your teeth have an inborn color, it’s best to work with this color when whitening your teeth. Standard shade guides have a range of 16 different shades in four different color groups. Our dentists will match you to one of these shade guides and discuss the anticipated results. Once your whitening goals have been discussed, our dentists will apply a protective shield or gel over your gums to protect them from the bleaching agent. Then they will applying the whitening product to your teeth. In most cases, the whiting product will remain on your teeth for approximately an hour. Finally, the whitening product will be suctioned off and your mouth will be rinsed with warm water. What can I expect after my teeth whitening treatment with Fedorciw, Massoumi & Kolbig? After your teeth whitening treatment, you may experience some minor tooth sensitivity. This is to be expected and should fade within a few days of treatment. It is also important to note that your teeth will continue the whitening process for up to 24 hours after the agent is removed. Because of this, you are recommended to avoid heavily pigmented food and beverages in the first 24 hours following your whitening procedure. Furthermore the final results of your whitening treatment will not be noticeable until two weeks after your appointment. Most whitening treatments use hydrogen peroxide to achieve a bleaching effect. Since enamel is porous, the hydrogen peroxide can penetrate the enamel to get into the dentin layer. In both the enamel and the dentin layer, the hydrogen peroxide triggers an oxidation reaction that breaks the bonds of discolored molecules. 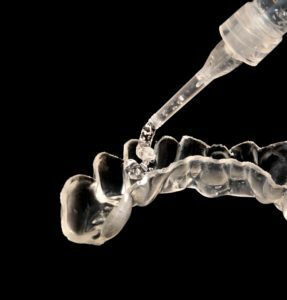 The breaking of these chemical bonds destroys the staining compounds and restores the teeth to their natural white color. Some whitening treatments also use carbamide peroxide. Carbamide peroxide breaks down to hydrogen peroxide and urea when mixed with water. Will teeth whitening work on fillings or crowns? Teeth whitening only works on natural tooth structure. Because dental fillings or crowns are not composed of enamel, they will not absorb the whitening agents in the same way. Simply stated, teeth whitening will not change the color of fillings or dental crowns. However, you may be able to have your restoration replaced to match the new color of your teeth. If you have a dental restoration and would like to have your teeth whitened, schedule a consultation with Fedorciw, Massoumi & Kolbig to discuss your options. Are the chemicals in teeth whitening treatments safe? Yes, the chemicals in teeth whitening treatments are safe. The primary chemicals used in teeth whitening treatments are hydrogen peroxide and carbamide peroxide. Hydrogen peroxide is one oxygen molecule away from being water, and carbamide peroxide breaks down to hydrogen peroxide when exposed to water. Both chemicals are similar to water in their composition and don’t contain any substances that could be considered harmful. Are there any risks with teeth whitening? Prolonged Sensitivity: Some people who undergo teeth whitening have teeth sensitivity for up to a month after their procedure. Individuals who have sensitive teeth, gum recession, cracks in their teeth, or faulty restorations are at a higher risk for developing prolonged sensitivity. To reduce your risk of developing prolonged sensitivity, you can brush your teeth with a toothpaste containing potassium nitrate for a week prior to your appointment. Irritated Gums: Some patients who undergo whitening treatments may experience gum irritation. This is because higher concentrations of peroxide can irritate the gums. To prevent this, our office with place a protective shield over your gums to prevent them from being exposed to peroxide. Technicolor teeth: This is the name given to teeth that have restorations. Dental restorations, such as fillings or crowns, do not react to teeth whitening treatments and will remain their same color while the teeth around them change color. This is why many dentists recommend whitening prior to permanent dental restorations. Will teeth whitening last forever? Unfortunately, teeth whitening procedures are not a permanent solution to teeth discoloration. The results of your whitening treatment will generally last approximately three years, however this can be extended with good oral care and dietary habits. To keep your teeth whiter and brighter for the longest amount of time, be sure to limit or avoid highly pigmented foods and beverages, avoid smoking, and practice good oral hygiene. You should brush your teeth twice daily with a whitening toothpaste, floss once daily, and visit Fedorciw, Massoumi & Kolbig twice a year for your professional teeth cleaning. 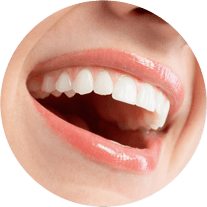 The cost of your teeth whitening treatment will depend upon your whitening goals and the type of treatment you decide upon. However, an average cost for an in-office whitening treatment is about $650. If you would like to experience the difference teeth whitening can make for your smile, call our office today and schedule a consultation! Fedorciw, Massoumi & Kolbig are happy to serve patients in Cromwell, Middletown, Rocky Hill and other surrounding areas in Middlesex County (including Berlin).